Giselle Whitloch has no time for love. As a college grad, she's on track to land her dream Wall Street job. Her great grandmother's ring gives her strength to pursue her goal, but does she have her great grandmother's courage? Niccolo di Saluzzo has been searching for the ring that will save his family--the ring that disappeared from his family's possessions one hundred years ago. 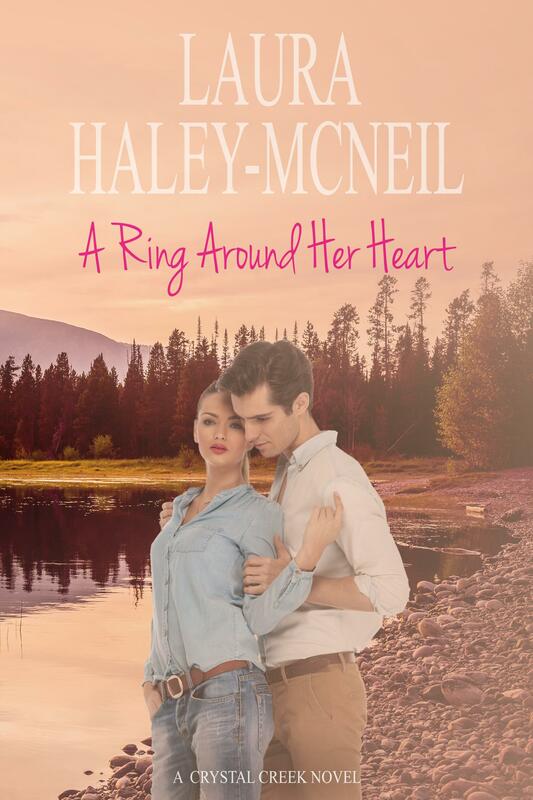 He will pursue the ring and follow the one woman he can never love to an isolated ranch in Crystal Creek, Colorado. Even if pursuing this woman costs him his life.